Are you looking for part time evening and weekend work? A couple of hours every other weekend, or an hour or two in an evening. 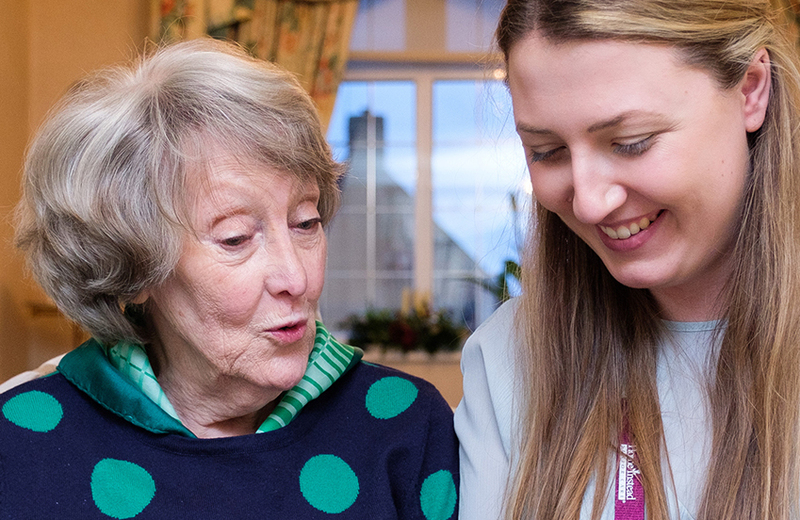 Have you thought about using your people skills to care for someone.... it is an amazing role, where your actions make a difference to someone's life, it's a very rewarding job. No experience needed. All we ask is that you have a big heart, want to make a difference to someone's life and enjoying spending time with older people. We will provide all the training and tools to do the job properly. Are you looking for a rewarding role, with part time and very flexible hours to suit your lifestyle? 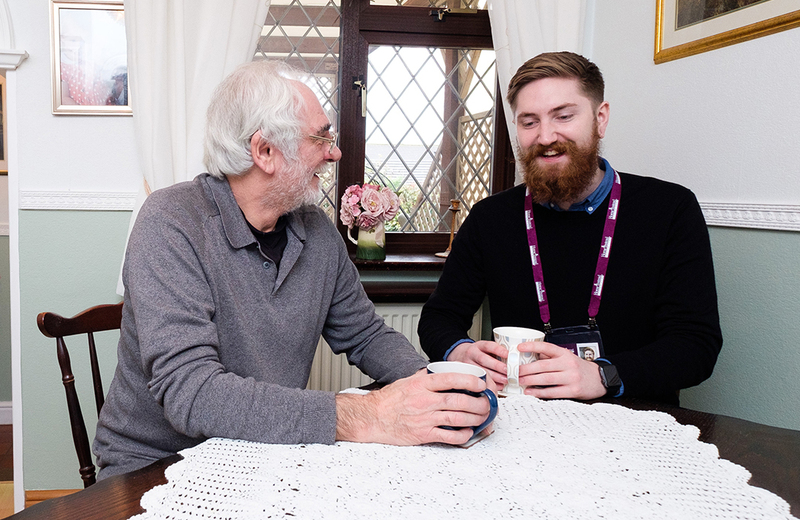 The role is wide and varied, from supporting someone out of bed in a morning to preparing a hot lunch, perhaps some light housework or assisting the person to maintain a favourite hobby or to use the internet to keep in touch with family many miles away. You might be supporting to a hospital appointment, the hairdressers or a lunch club. Check out our 'Being a CAREGiver in Durham' page and see if you have what it takes.